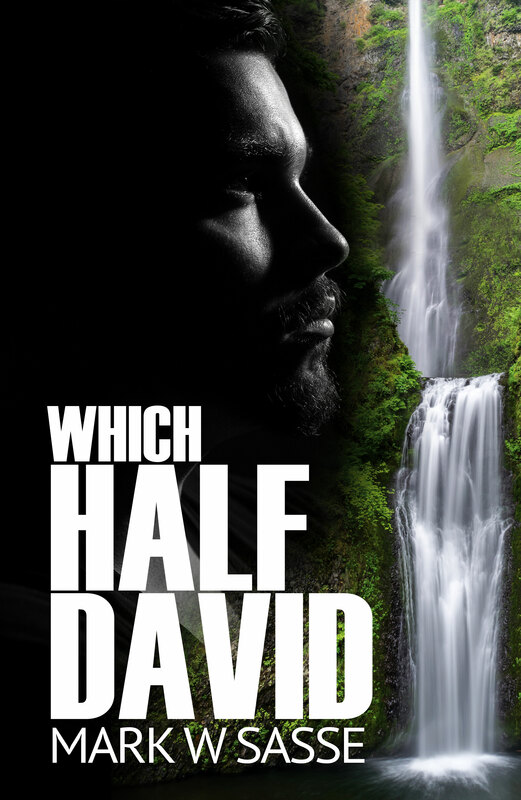 Another Great Review for “Which Half David” Give it a try! Review from Christian Indie Book Review HERE! To experience this gripping tension for yourself, get a copy HERE! This entry was posted in Promotion and tagged 5 star new review, Asia, christian, new release, suspense by sassevn. Bookmark the permalink.